The updating of the content on Google should be fresh, the matter that is updated should be a fresh matter and content must be of high quality. Updating the content is the first factor that affects Google ranking. The coding of the content that is done on Google must be clean and crawl able. If the code is not in the reach of Google, and Google can’t read that code, the code cannot be searched on Google. Expertise is gained on Google with two factors. These two factors help in achieving the expertise. And the factors are authorities and trust. Authority and trust together combined to form expertise. The keyword that is searched on Google should be understandable. The keywords should not be messed up. This is the only chance to start and there is no other chance. User signals will matter and play an important role in the ranking of the Google. Optimization of click through rate must be according to SEPRS. The main focus of the web search is on the links. Focus must be made on the links. Links are a bit critical to handle, but once handled properly, will lead to google search. The optimisation of voice search should also be done. These days with the growing Science and Technology, people focus more on web voice search rather than typing the whole search. Any device or any kind of software must have that search. Your website must be compatible to all devices, since there are number of devices with the growing Science and Technology, so it must be compatible to all the devices. The speed of the website must be enough only then the user will use it. Overall experience of the website must be good for the user, all the internal linking and navigation must be proper. Structured data must be added to the website in order to make it understandable. Guidelines of the website must be proper and easily understandable. 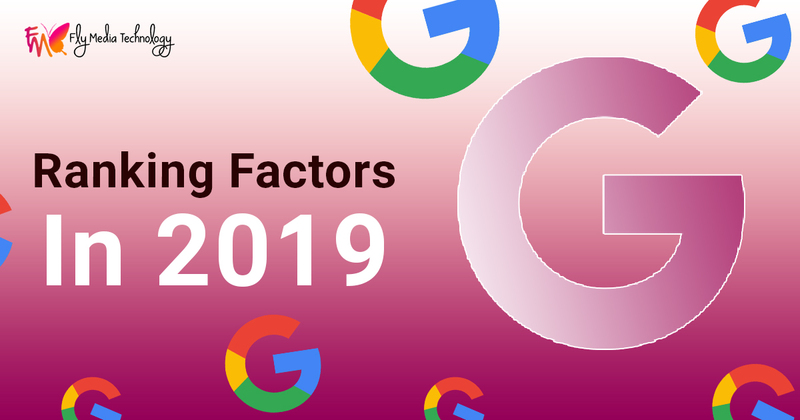 Based on all the above 13 factors Google rankings are decided in 2019.